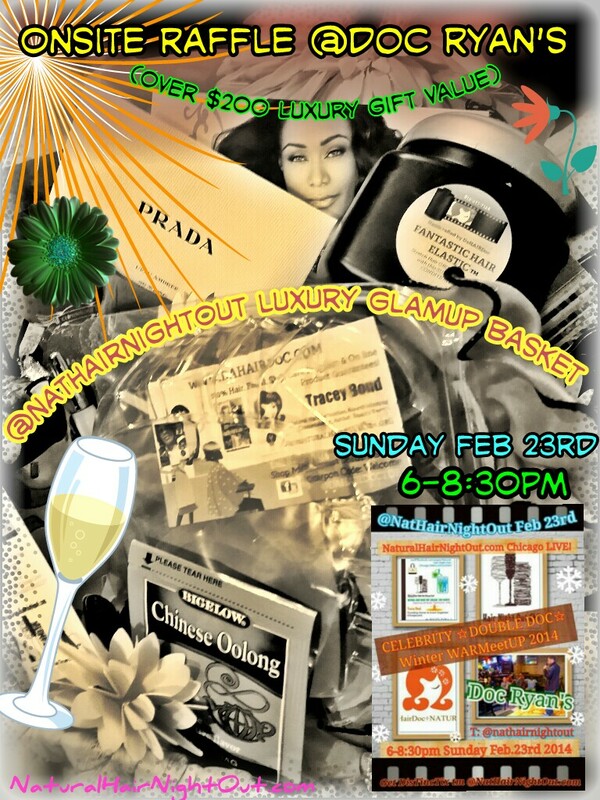 we wanna Butter you UP! 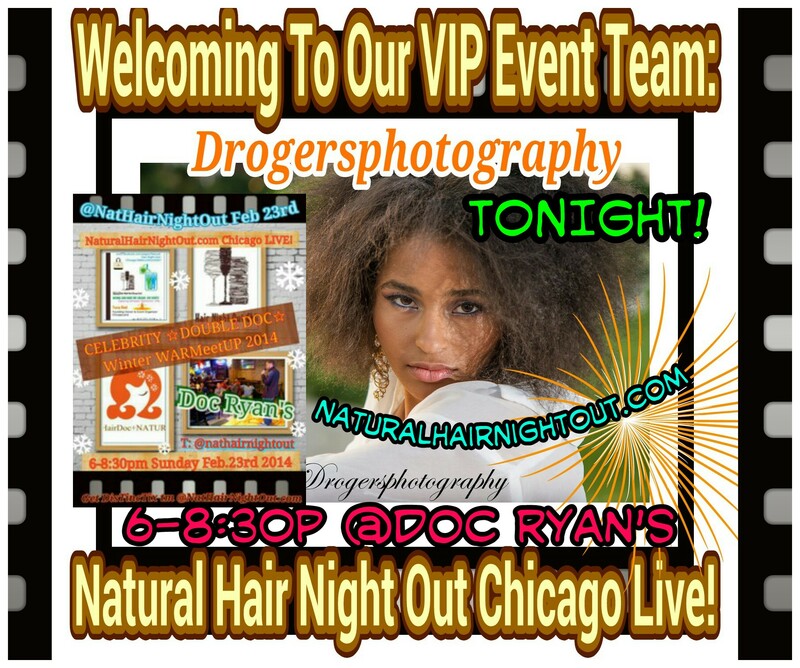 BIO: Drogersphotography is a multifaceted photographer who can capture your most special moments from Fashion shows ,portraits photos, model and business head shots. He’s giving some away at our Feb 23rd Winter Celebrity Double-Doc WarMeetUP event at Doc Ryan’s from 6:00-8:30pm on Madison in Oak/Forest Park, IL. 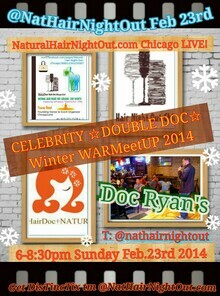 Q: Guess what ONE of our lucky @NatHairNightOut “Eventbrite PRE-Registered DisTinxTix ™ guests will find hidden in their Natural Beautiful Icy Orange Dreamzicle Swankk Bags THIS SUNDAY 2/23/14 at our WINTER CELEBRITY DOUBLE-DOC WINTER WARMeetUP from 6:00-8:30pm at Doc Ryan’s on Madision Oak/Forest Park, IL. 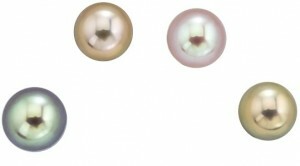 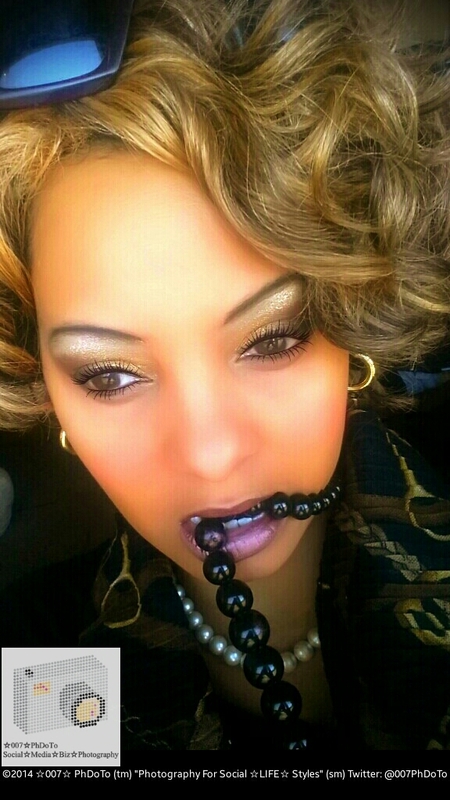 …Winter Warm Pearls…to complement their decollette curves ‘n curls! 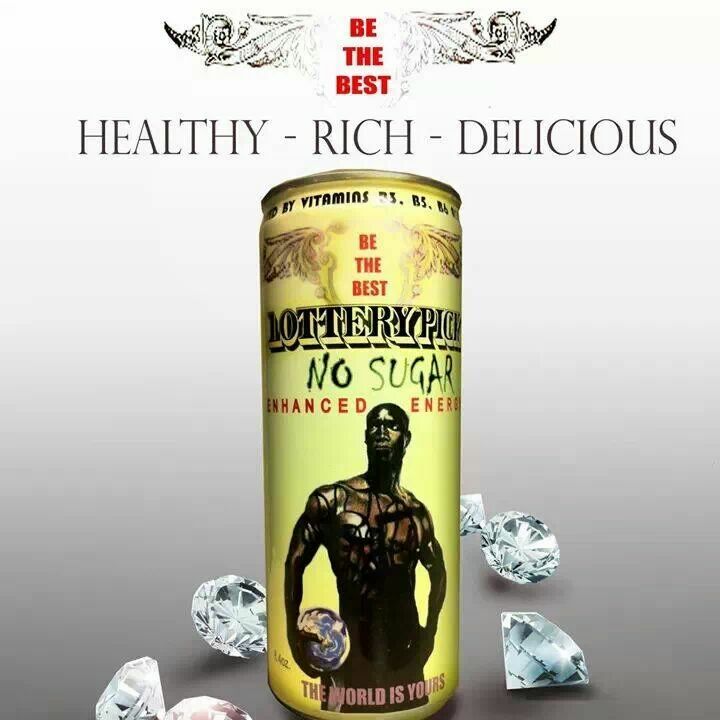 4 Days to REGISTER Click HERE…. 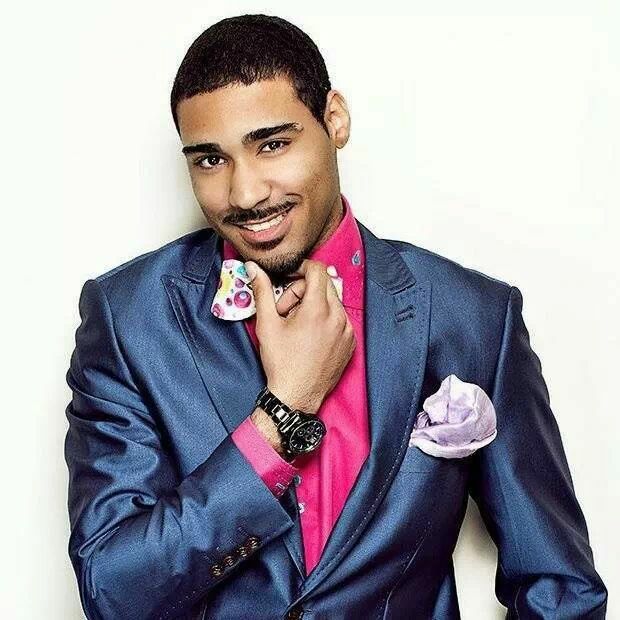 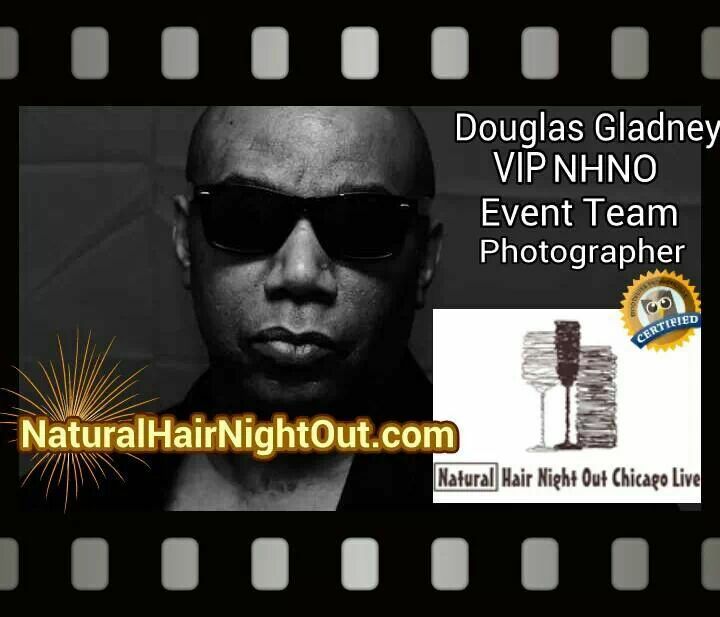 Oh Snap…Its Our Official @NatHairNightOut Event Photographer , Mr. Douglas Gladney﻿ of Douglas Gladney Photography! 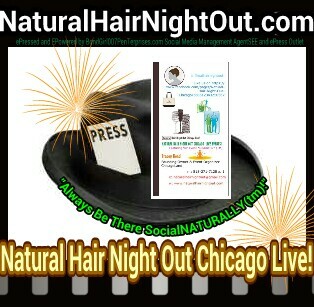 5 Days left and we’re glad to introduce to our Natural Hair Night Out﻿ #Chicago LIVE new & renewable community members our…. 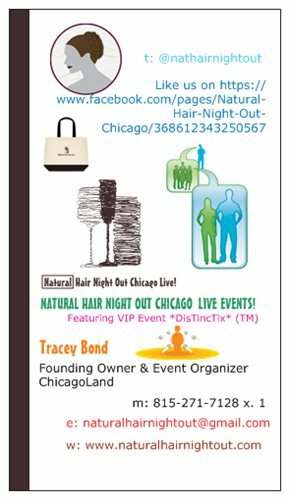 …Official Event Photographer , Mr. Douglas Gladney﻿ of Douglas Gladney Photography! 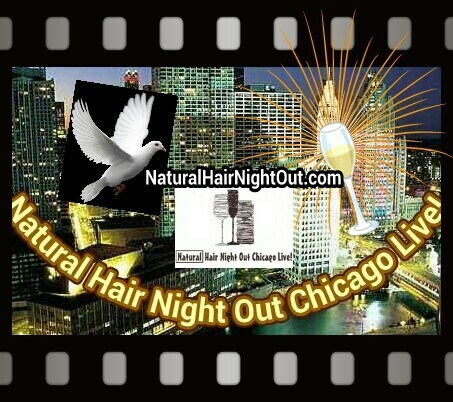 Click on either side of our website page now at http://naturalhairnightout.com to REGISTER!